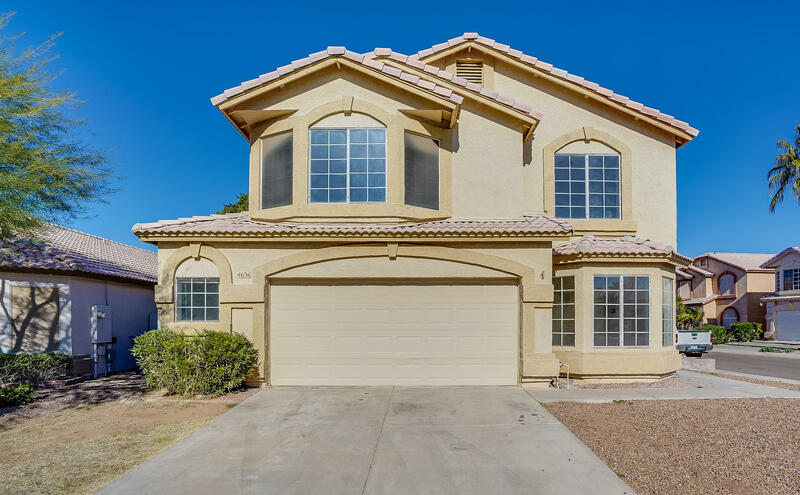 All TOWNE MEADOWS PATIO HOMES homes currently listed for sale in Gilbert as of 04/22/2019 are shown below. You can change the search criteria at any time by pressing the 'Change Search' button below. 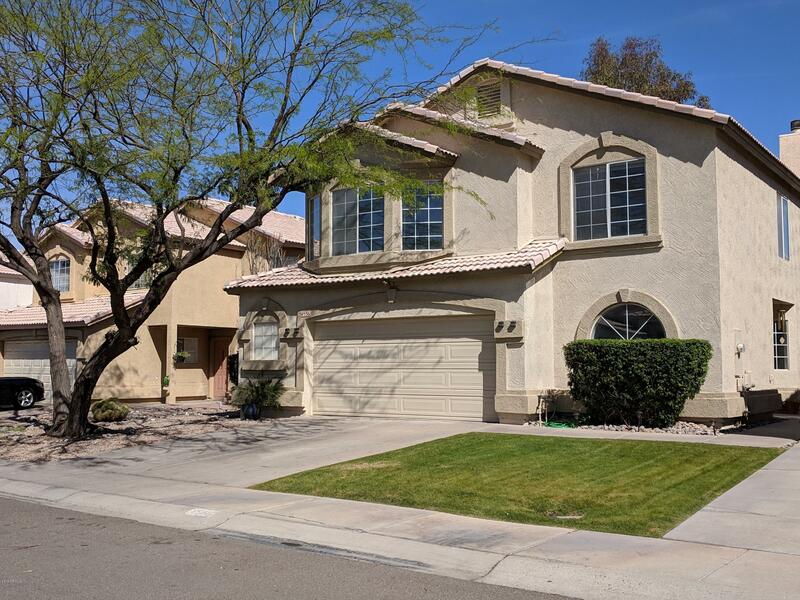 "This Gilbert two-story offers granite kitchen countertops, a den, and a two-car garage. Upgraded features include fresh interior paint and new carpet in select rooms. This home is part of the Town Meadows Patio HOA. Home comes with a 30-day buyback guarantee. Terms and conditions apply." "UNDER $300k!!!! Priced below comps. A little updating will go a long way in this unique Tri-level home, 4 bedroom, 3 bath, 2 living spaces and an office (could function as a 5th bedroom). One bedroom, full bath and living area downstairs in the half basement. Kitchen, family room with fireplace upstairs along with 3 more bedrooms. Brand new carpet installed March 2019. Located near beautiful neighborhood park. Easy access to the US 60 Great Location. Home just needs a little updating TLC"